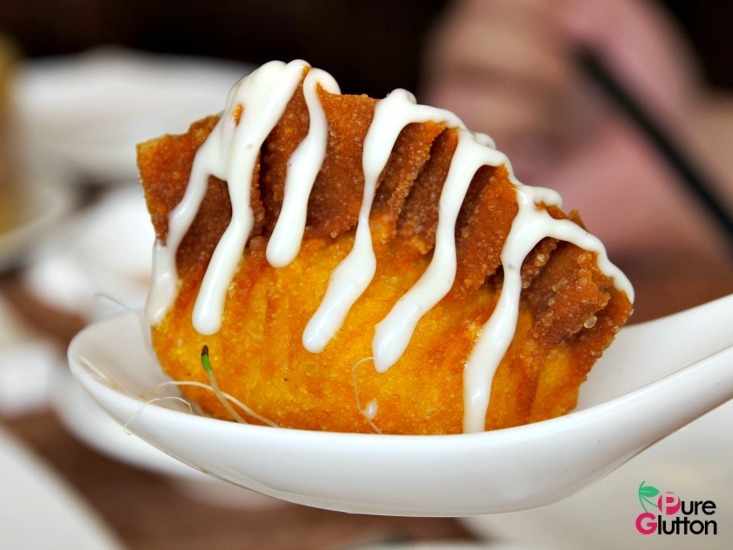 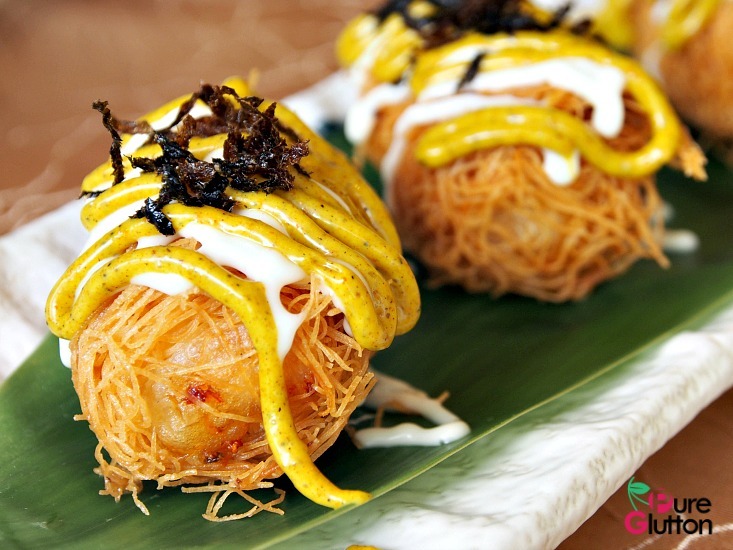 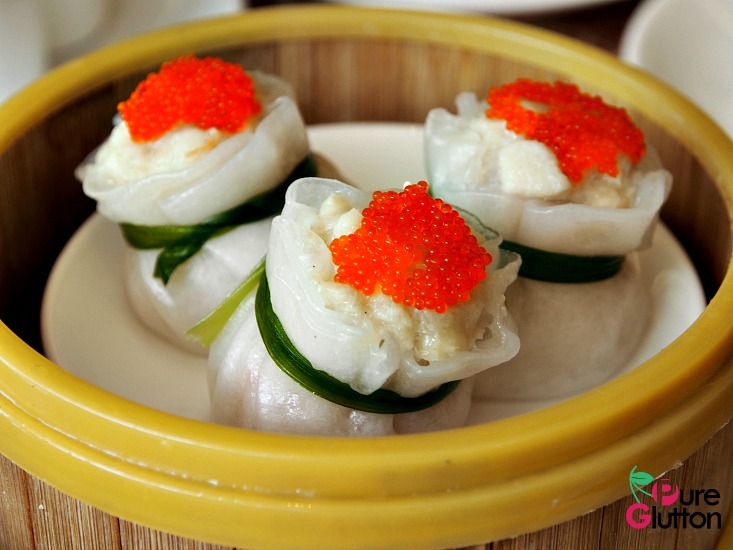 If you are in the Bangsar neighbourhood and looking for a quiet spot to enjoy some pork-free dim sum, the Oriental Chinese Cuisine Restaurant is a good venue. 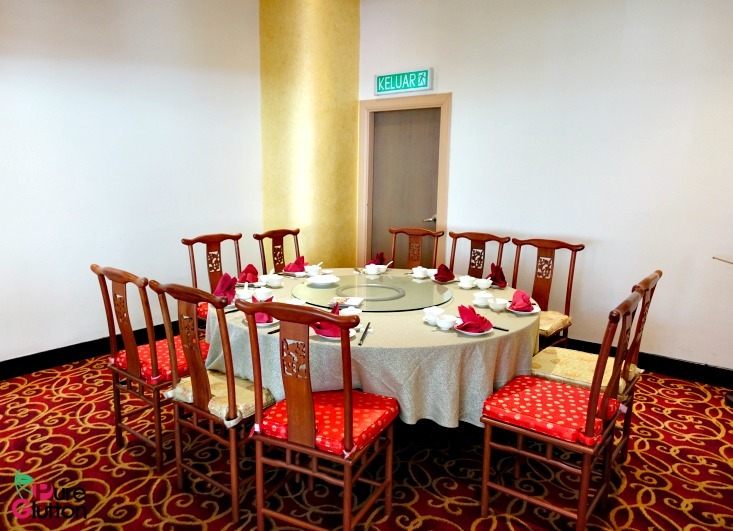 Located on Level 1 of the Pullman Hotel Kuala Lumpur in Bangsar, this spacious restaurant spots some classic oriental furniture in the form of intricately-carved wooden chairs and ornately-patterned carpet. 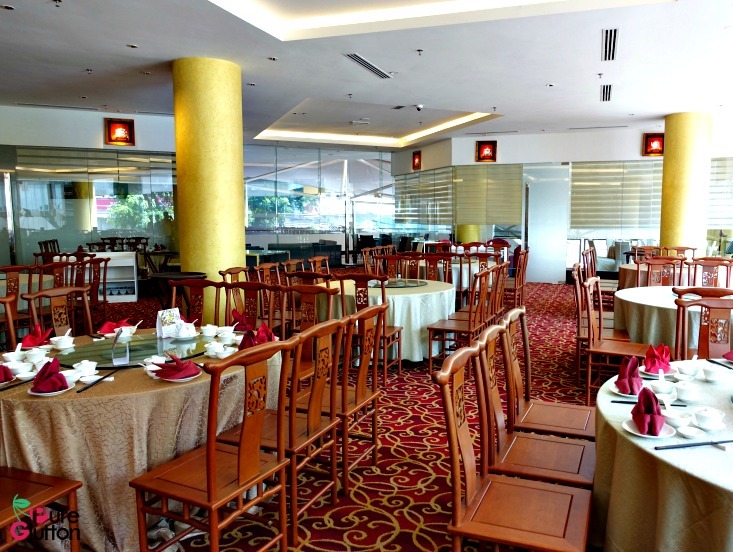 With plenty of natural light flooding in from the floor-to-ceiling glass windows all around, the dining environment is pleasant and comfortable. 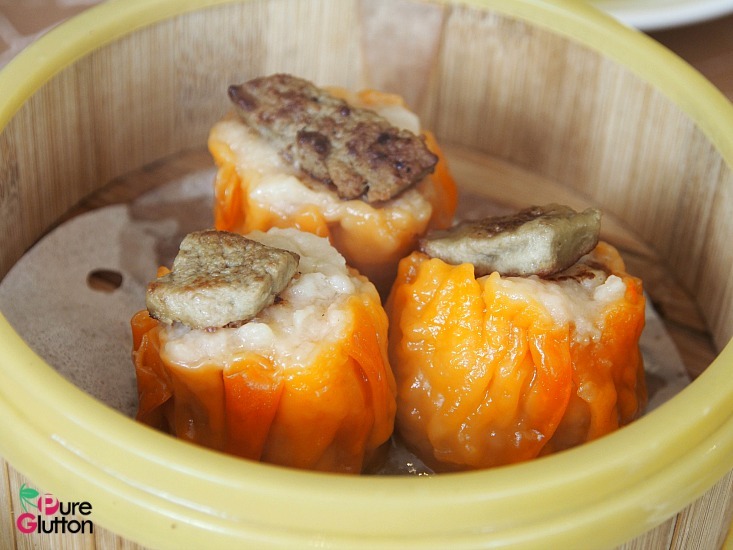 Pork-free dim sum is served daily from 12.00pm to 3.00pm. 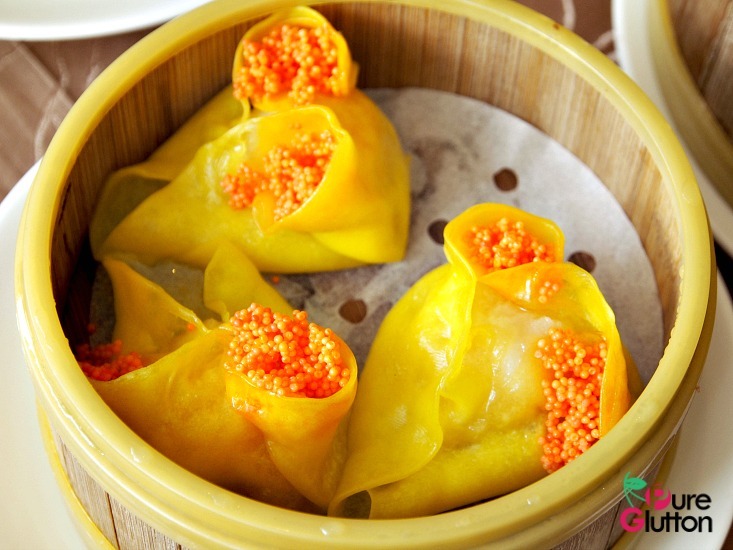 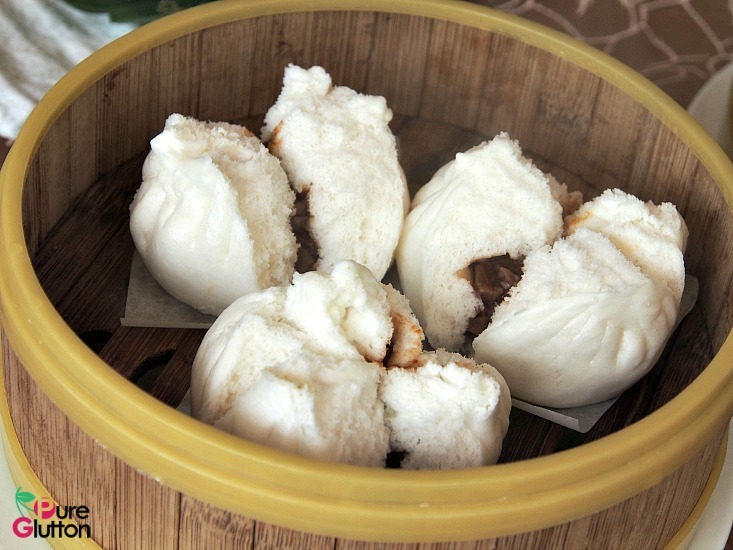 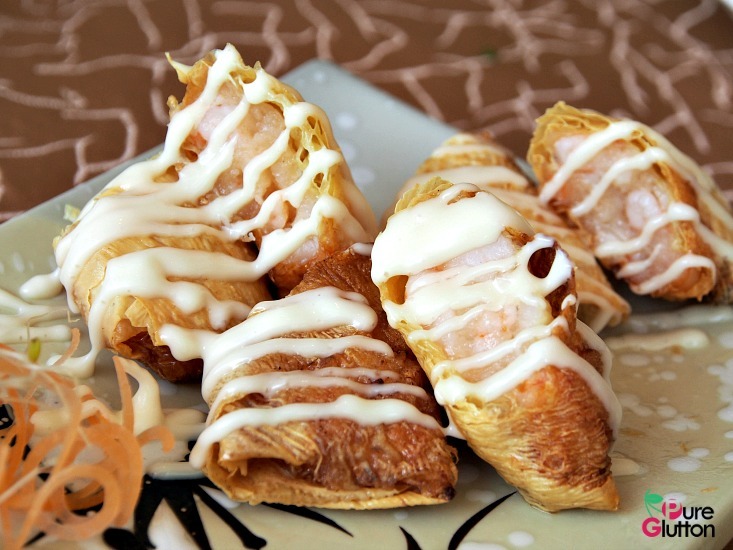 The special dim sum menu lists a good variety, from steamed, deep-fried, oven-baked items to noodles, rice and desserts. 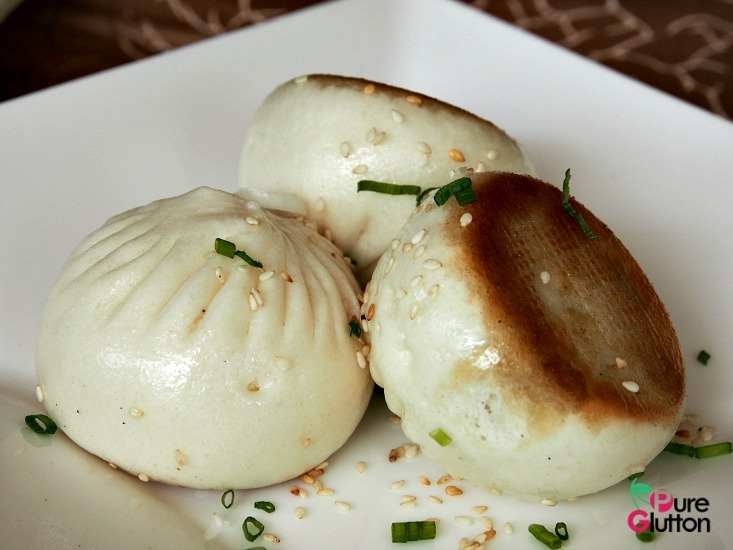 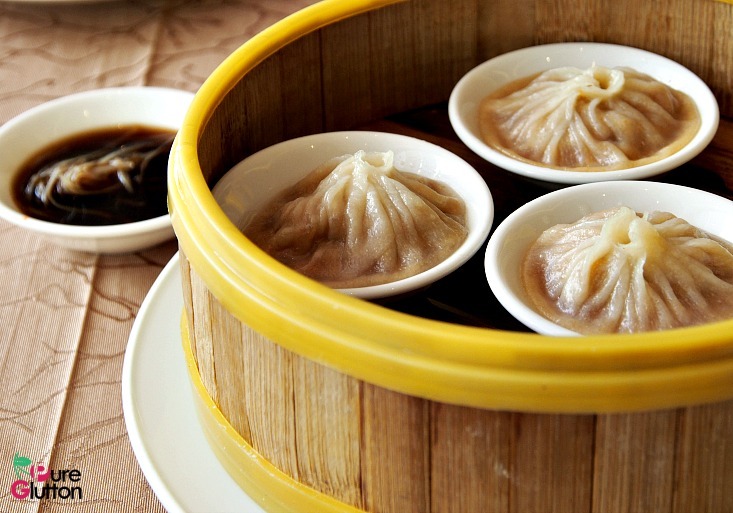 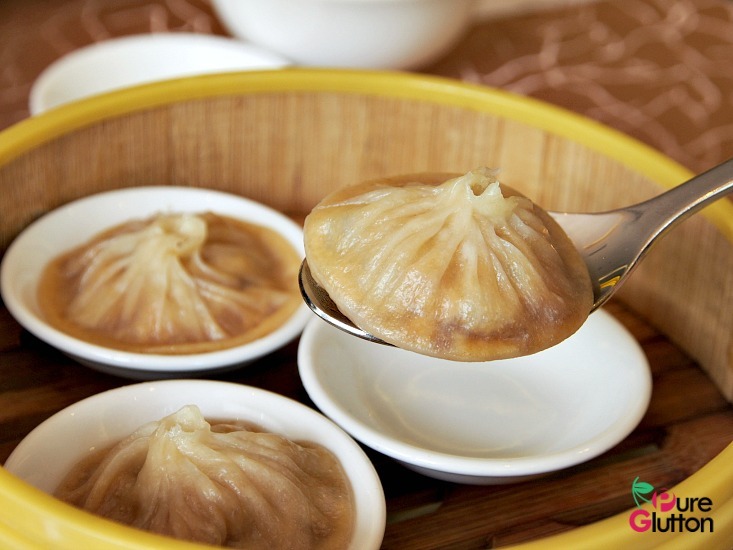 Don’t miss out their Shanghai Dumplings – “Xiao Loong Bau”… the wobbly plump dumplings pack a good amount of piping hot tasty broth within the thin skin! 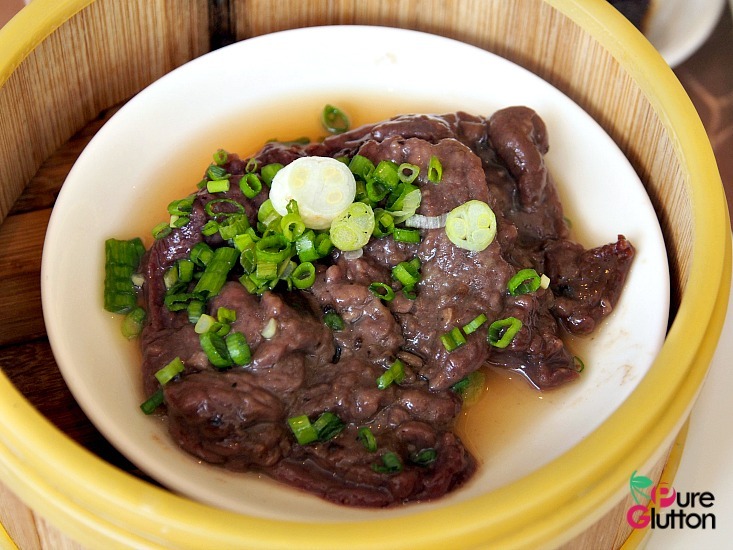 Steamed Beef Tenderloin in Oriental Sauce – this didn’t hit the spot with us. 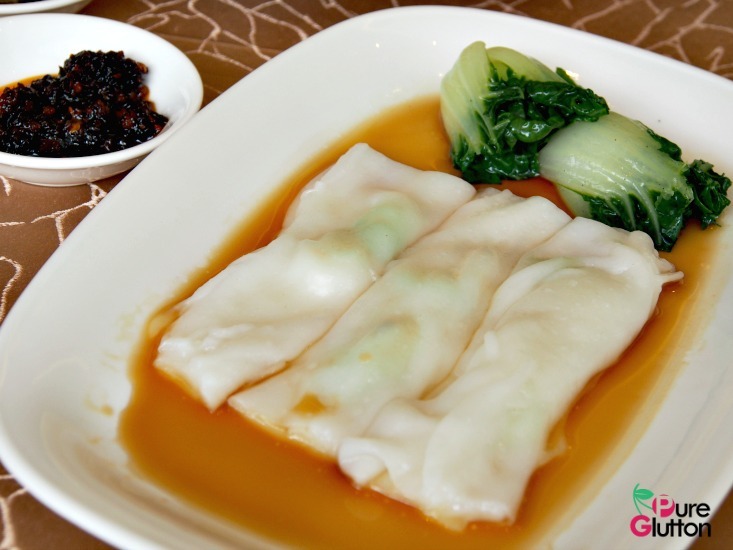 Steamed chicken would have fared better. 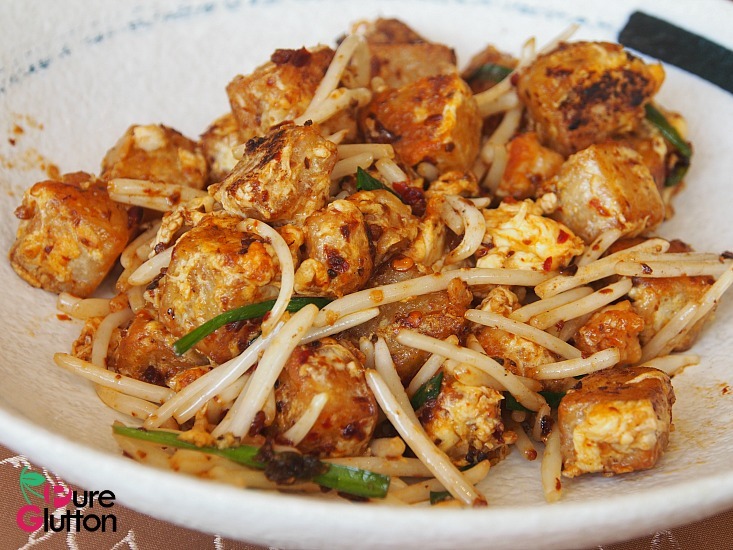 The Wok-fried Radish Cake with Seafood could have been better, taste-wise as it was rather bland. 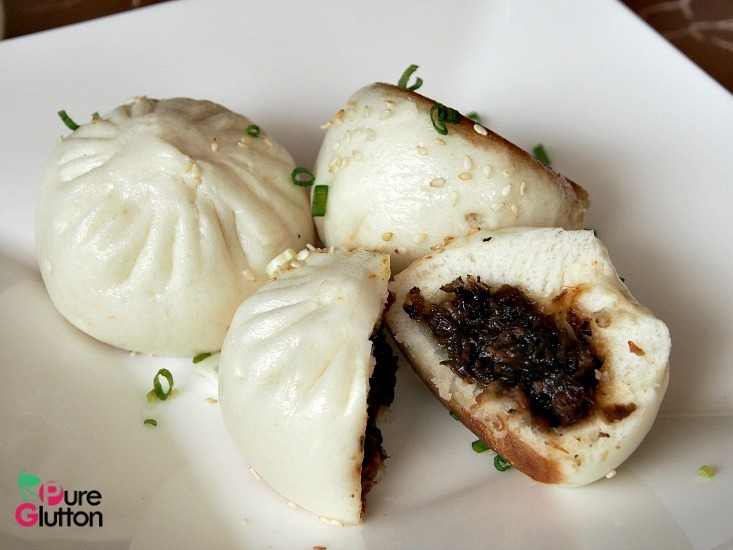 We loved the Preserved Vegetables with Roasted Duck Buns. 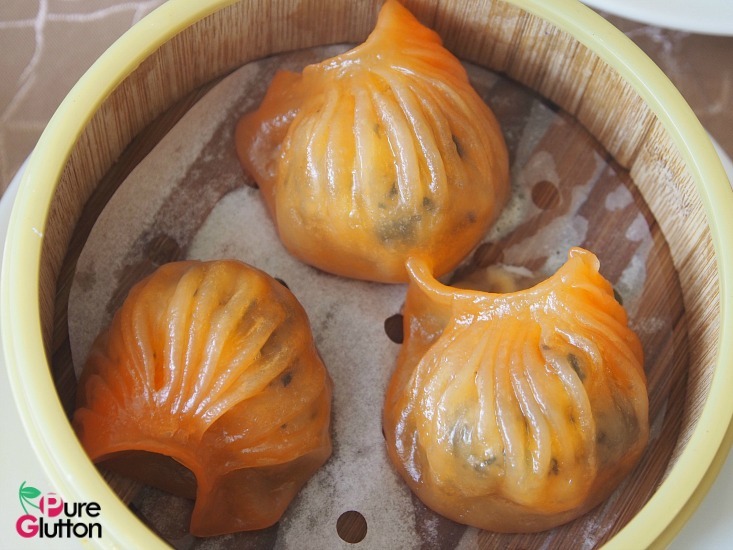 Within these petite buns were some delightful filling of minced roast duck and “mui choy” – something we don’t find in other dim sum places. 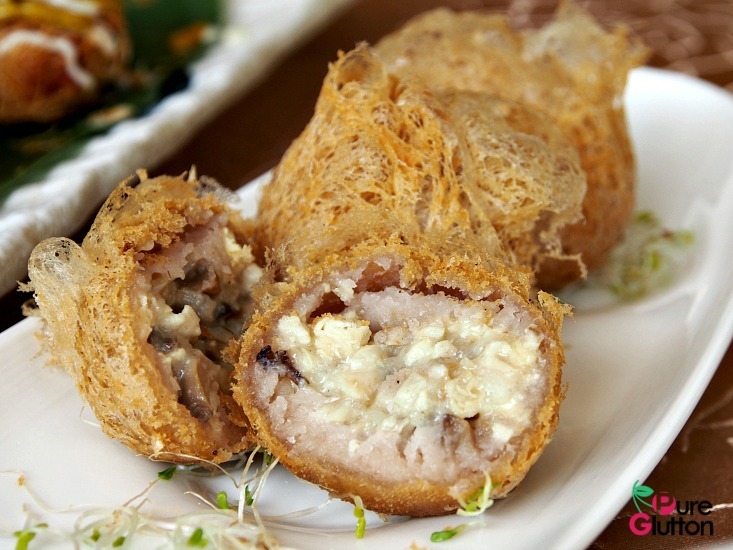 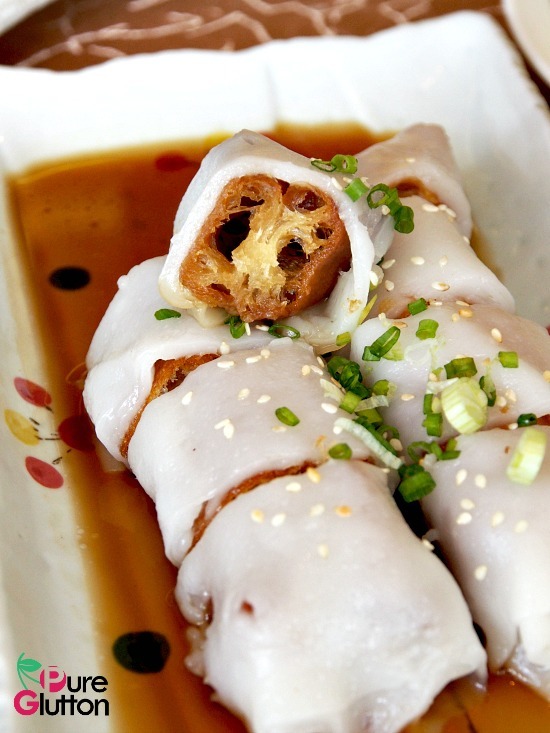 Steamed rice rolls are always a must for us and we enjoyed the Cheong Fun with crispy “yu zha gui” rolled inside. 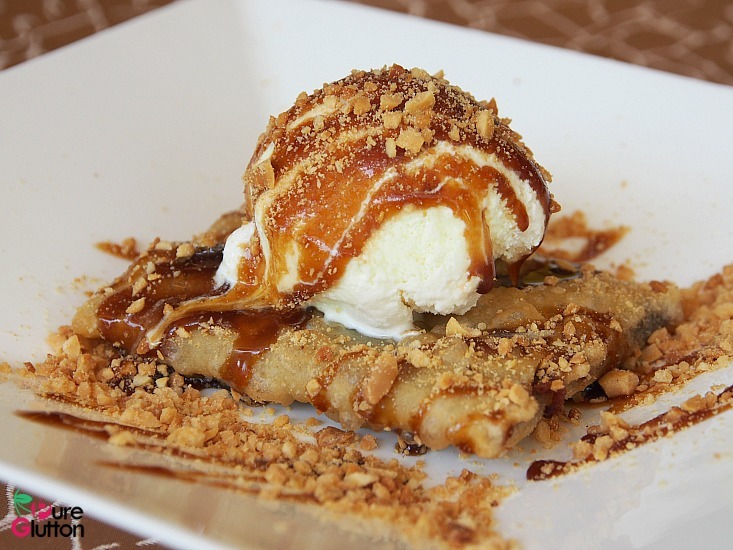 There’s a pretty long list of desserts in the menu. 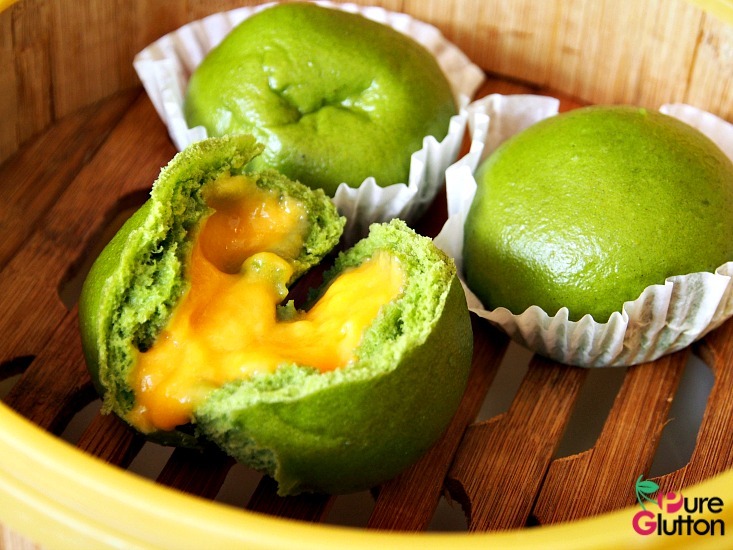 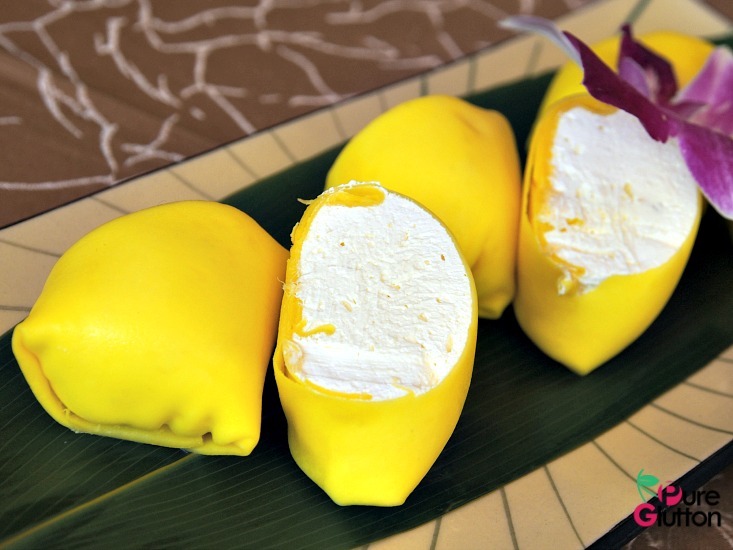 Their signature Durian Pancake is a must-try for durian lovers. 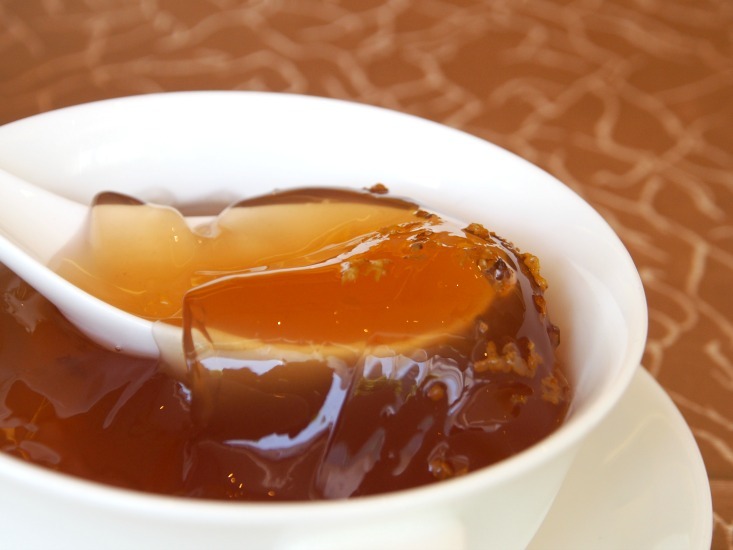 For me, I enjoyed all their chilled jellies – so refreshing! 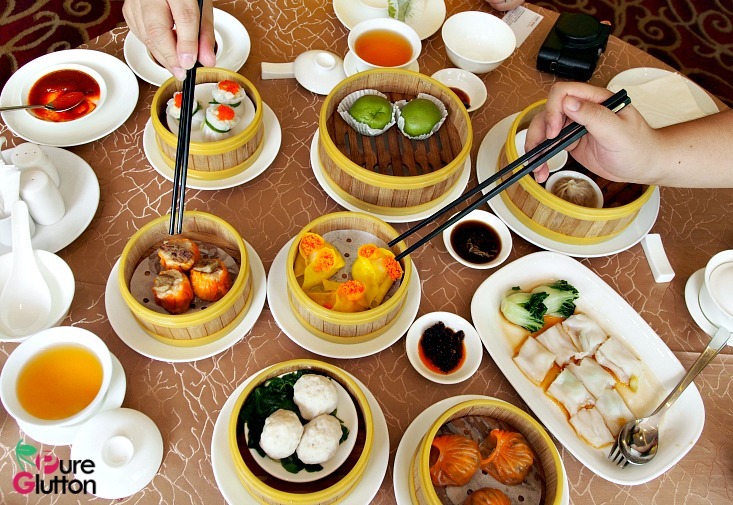 Service is attentive and the dim sum items are only cooked upon order so you get your food piping hot.